Sort and identify different types of waste. 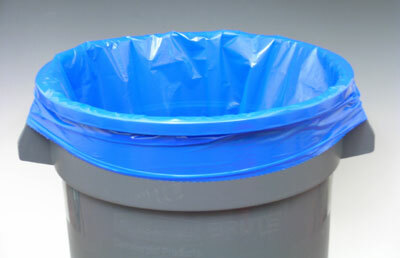 Strong, bottom-sealed liners are free of heavy metals, therefore they are safe for landfill or incineration. 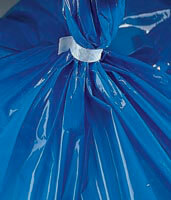 For additional sizes, see our low density gusseted bags or giant poly liners. 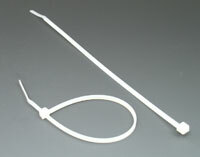 Use with 40 gallon cans; liner circumference measures 80".